Donate blankets to bring the smiles back.... Spread the warmth in flood-affected areas in Bihar state, India or donate blankets for the flood victims to beat the winter. 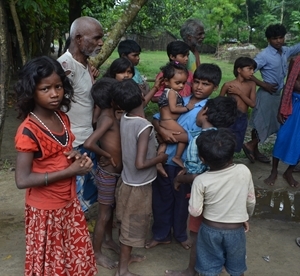 Hundreds have lost lives and thousand more their homes, to the floods that triggered in Bihar, India.